Update – March 22, 2019: Xiaomi has released MIUI10 v9.3.21 Global Beta update that also brings Android Pie and Dual 4G VoLTE support. You can download the recovery ROM here and flash using updater method. Stable update is expected soon. Earlier: Xiaomi launched the Redmi 6 Pro in India back in September 2018 running MIUI 9 on top of Android 8.1 (Oreo) and later in December, it was updated to MIUI 10 which was also based on Android 8.1. Last month it started recruiting Beta testers for testing Android Pie based MIUI 10 Global Beta ROM for various devices including Redmi 6 Pro and Redmi Y2. 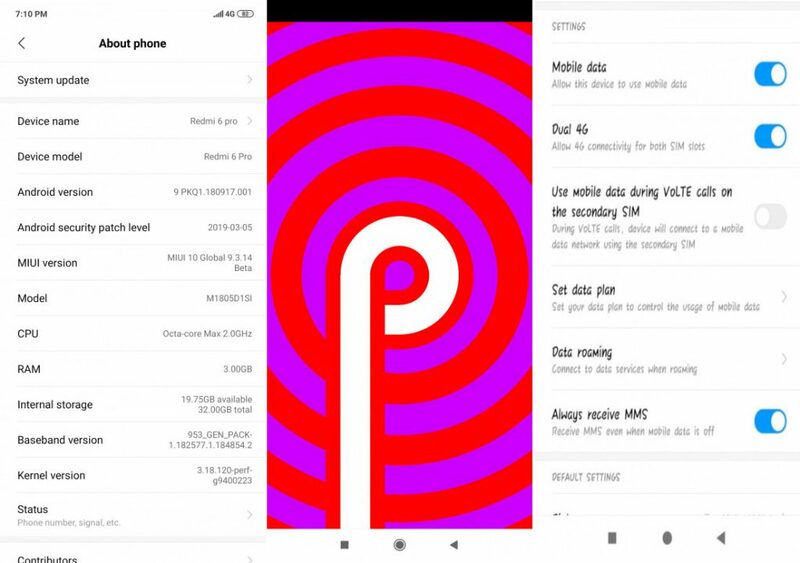 Android Pie based MIUI Global Beta testing for the device has already started and Android 9.0 (Pie) based MIUI Global Beta ROM is expected to be released in coming weeks for all users (currently it is available for Beta testers only). 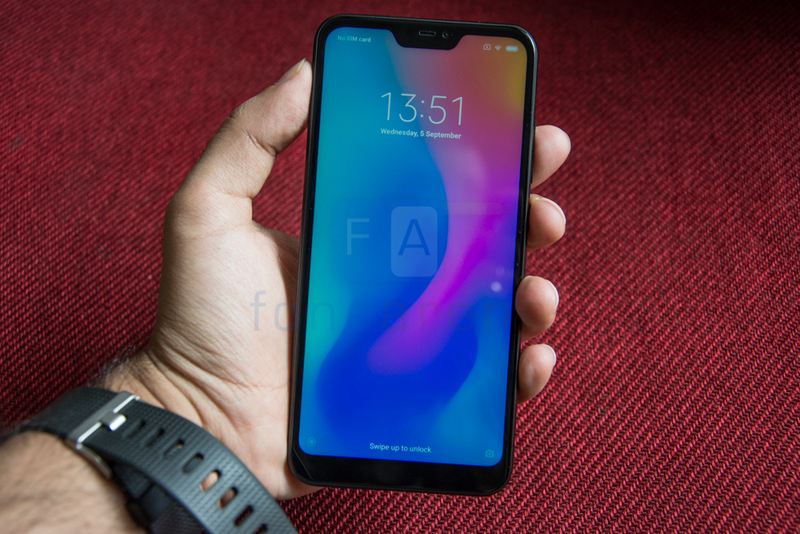 Apart from Android version upgrade MIUI Global Beta ROM might bring a surprise for Redmi 6 Pro users, as per our sources we learned that Xiaomi has enabled Dual VoLTE on Redmi 6 Pro with Android Pie update. We could verify the same with the help of screenshots posted on Mi Community and some replies by a Forum Moderator on MIUI Forum. Redmi 6 Pro features Qualcomm Snapdragon 625 mobile platform, the same processor that powers Mi A1 which received Dual VoLTE along with Android Pie update back in December 2018. Xiaomi Redmi 5 also received Dual VoLTE support with Android 8.1 (Oreo) based MIUI Global Stable update back in December. Now there is a good chance that Redmi Y2 might also receive Dual VoLTE support since it also runs on Qualcomm Snapdragon 625, but we will have to wait for sometime to see if it becomes a reality.